Beyond the well known Kenai & Kasilof River, famous now for more than 100 years as the leading salmon producing rivers in Alaska, the Kenai Peninsula also has an extremely high concentration of smaller salmon spawning streams, most with excellent trout & steelhead populations as well. These streams which drain into Cook Inlet after meadering through beautiful forests and tundra are fishable throughout the summer and can be accessed off the road system or by short hikes. Russian River--Cooper Landing area, accessed by ferry off Sterling Hwy or Russian River Campground. Kasilof River--South of Soldotna in Kasilof community off Cohoe Loop Road accessed by Sterling Hwy. Ninilchik River--Near the Village of Ninilchik, where it flows to Cook Inlet, off the Sterling Hwy. Deep Creek--Just south of Ninilchik off the Sterling Hwy. 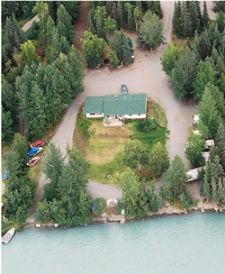 Anchor River--20 Miles north of Homer off the Sterling Hwy. 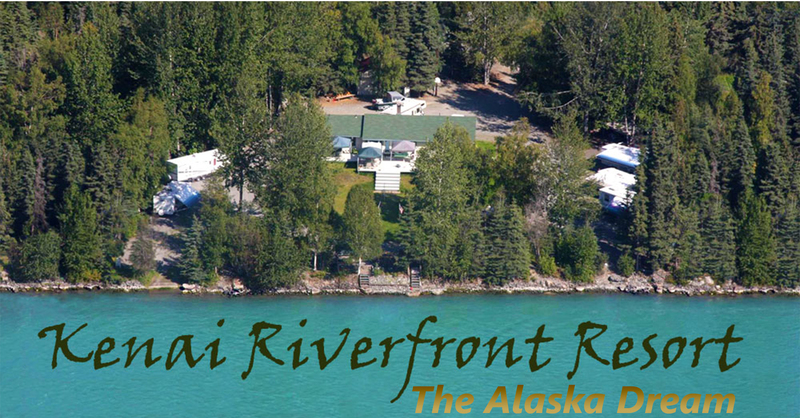 Please contact Kenai Riverfront for more information on planning your trip to the Kenai Peninsula.